LiftMaster circuit boards contain all the functionality you need to have a smoothly operating garage door opener. 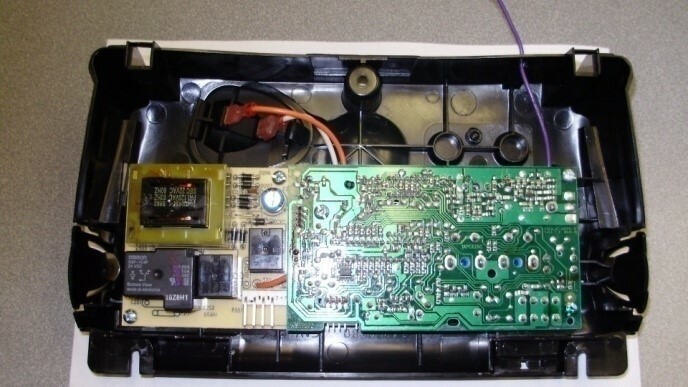 If your garage door opener isn't responding to your remotes or keypads, it could be a problem with the circuit board. Logic boards make your door function normally and make the process of opening your garage door automatic and smooth. A properly functioning garage door is the key to having safe home or commercial space and all of those functions are dependent on the circuit board. Contact us for any replacement parts and a quick service call.